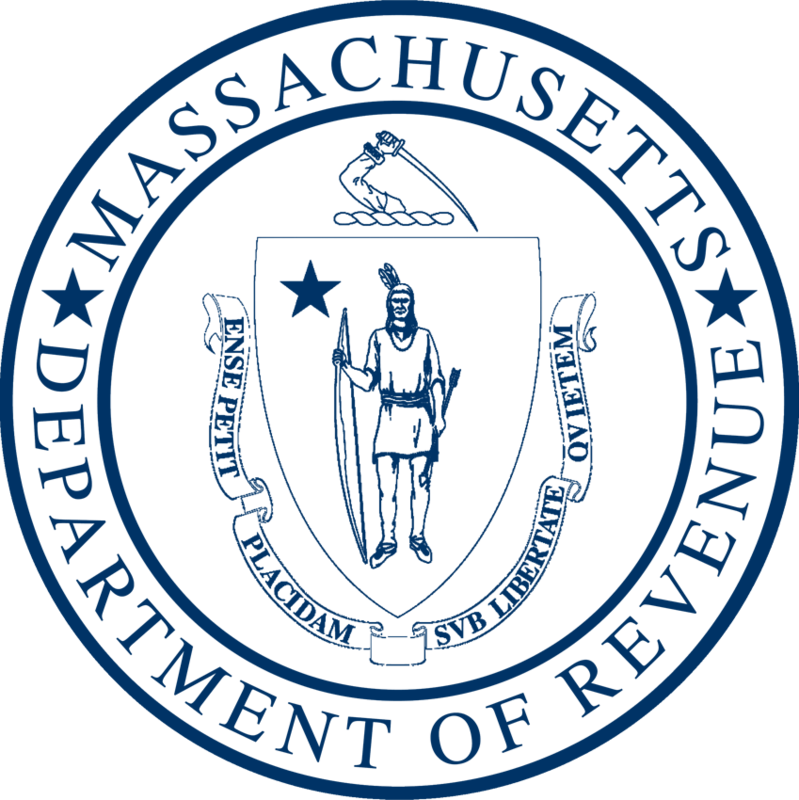 (Boston, MA)-Massachusetts Revenue Commissioner Amy Pitter today announced that the Department of Revenue (DOR) will give taxpayers an option for settling tax disputes faster than traditional appeal methods or litigation following the success of a year-long early mediation pilot program. Three of four corporate taxpayers that participated in the pilot settled their $1 million dollar or more tax assessments during the very first mediation session. These cases with tax assessments ranging from $2.6 to $9.7 million closed in three-and-a-half to five months compared with the year or more it would have taken through the department’s regular appeals process. Commissioner Pitter noted that one reason the program worked so well was because hearing officers who acted as neutral facilitators were trained in mediation techniques while auditors and attorneys representing the department took classes in conflict resolution. “We know from experience that if both sides can come to mediation early in the appeals process after the issues and facts have been developed, but before their positions harden and become polarized, then there’s a greater chance for settlement,” said Commissioner Pitter. Decision makers for both the taxpayer and DOR must participate in the mediation sessions. Three audit cases with assessments between $250,000 and just over $1 million dollars are scheduled for early mediation in October. Out of 717 pre-assessment audit cases in appeals in FY2013, 77 are likely to have tax bills over the new threshold and could be eligible for the program.